The fundraising initiative brings together all of Toyota's UK businesses with a combined workforce of more than 10,000 people. 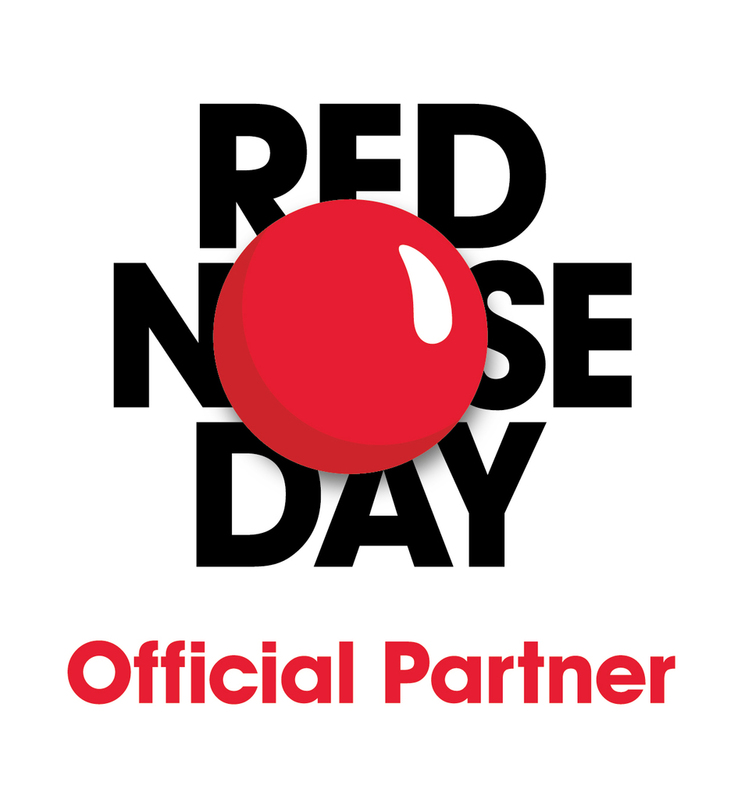 All money raised for Red Nose Day will be used by Comic Relief to support projects helping transform the lives of people in the UK and Africa. Every Toyota business, employee and retail partner in the UK break out into their local communities and do a host of fun and challenging things for money. 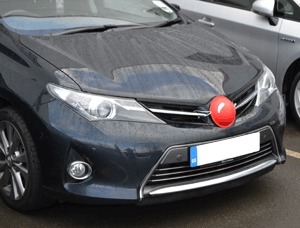 Toyota will also sell the official red noses for vehicles, exclusively through Toyota companies and its dealer network. These noses are available for any make or model vehicle and can be purchased for £5, with all £5 being donated to Comic Relief.